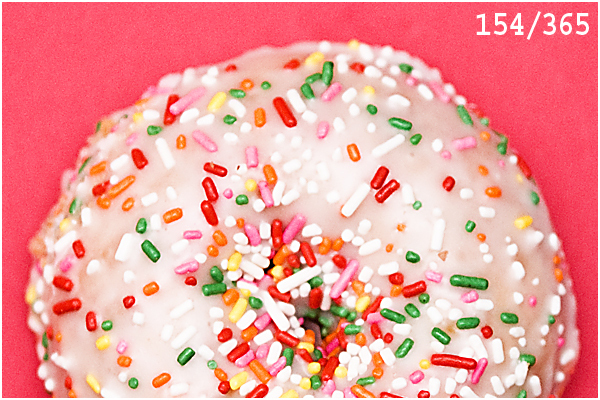 Happy National Doughnut Day! Did you have a doughnut today? No! Had I known, then I certainbly would have had one. I like these cake doughnuts with sprinkles! Great shot.